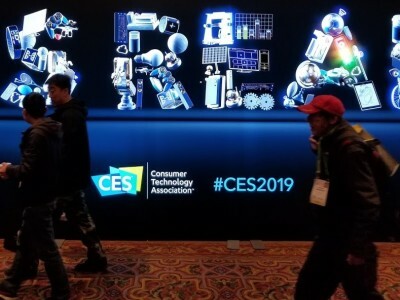 More than 1,200 startups were on exhibit at the 2019 Consumer Electronics Show (CES) in Las Vegas, NV (January 8-11, 2019). Elektor attended the show to sift through all the innovation. Let’s review several of the most promising innovators. Wizama is scoring big. 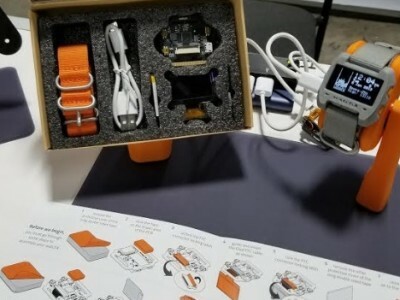 Less than two months after winning Second Prize in the 2018 electronica Fast Forward, the Startup Platform Powered by Elektor, the Brittany, France-based game design company has been named an Innovation Awards honoree at CES 2019. Wizama is scoring big. 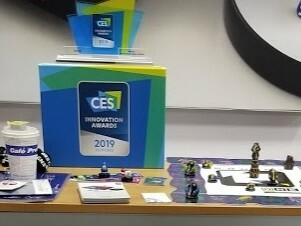 Less than two months after winning Second Prize in electronica Fast Forward, the Startup Platform Powered by Elektor, the Brittany, France-based game design company has been named an Innovation Award honoree at CES 2019. Many factors required to establish a successful electronics start-up. EBV Elektronik supports start-ups with its experience and expertise. cosinuss° and SimyLife are two interesting examples. Avnet Silica supports hardware start-up companies around the globe from the prototyping phase to mass production. 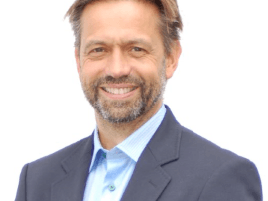 Marco Giegerich (Director of Vertical Markets & Third-Party Management EMEA, Avnet Silica) discusses the benefits that the company has delivered to companies in a wide range of areas, such as medical devices, wearables, and industrial manufacturing.